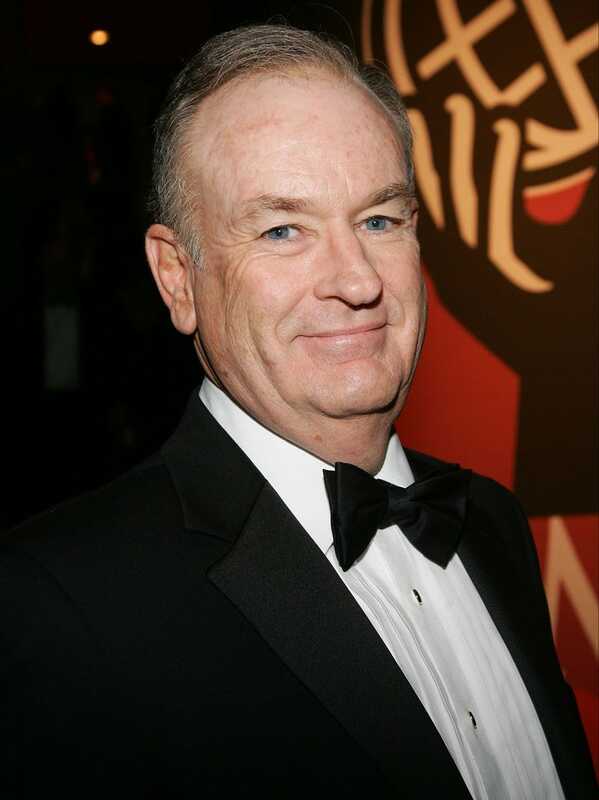 Reuters reports that President Barack Obama and conservative TV host Bill O'Reilly have teamed up to raise nearly $750,000 for U.S. military families. After the end of their infamous pre-Superbowl interview (the one in which the president was interrupted 48 times), O'Reilly asked Obama if he would sign his research notes as long as O'Reilly used the document and signature to raise money for a charitable cause. The president agreed and suggested that O'Reilly give the money to Fisher House, a nonprofit group that builds and maintains "comfort homes" on the grounds of U.S. military medical centers where families stay while their loved ones are being treated. Since then, people have been able to donate $500 to the charitable organization and, in return, get a copy of the notes with Obama's signature and O'Reilly's hand-signed autograph on the same document. According to Dave Coker, the president of the Fisher House Foundation, the fundraising effort should cross the $750,000 mark. "I want to have a respectful relationship with the president of the United States, no matter who it is," O'Reilly said. That desire was hard to pick up on from the interview itself (watch below), but we’ll take his word for it in the name of a worthy cause. Obama's ability to put up with this guy for the greater good definitely falls into the old "I guess that's why he's the president and I'm not" category. In other news: In Libya, Stranded Black Migrant Workers Live in Misery.